The new publication “Building a culture of inclusion through eTwinning” has just been released. 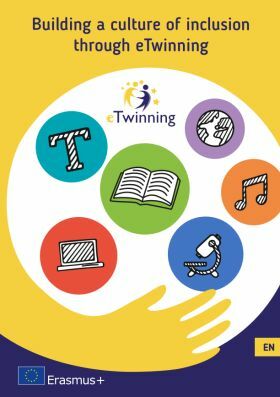 The book, available online, in English, includes a section of eTwinning’s projects and activities promoting inclusive school education. There are many stories and ideas we hope will inspire teachers to build up a culture of inclusion through eTwinning as the title of the publication suggests. How to overcome the geographical obstacles faced by young people living on small islands and in isolated areas. 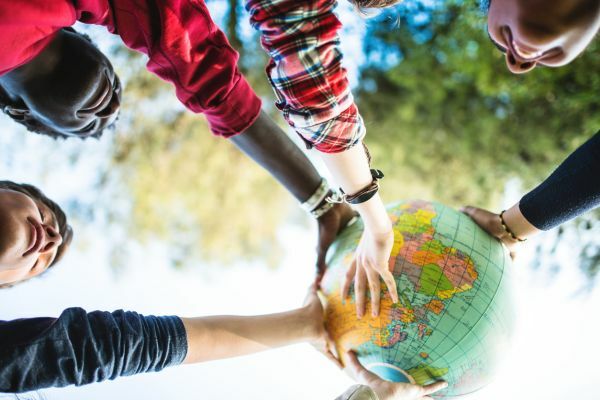 How to enhance intercultural understanding of young people belonging to minority groups and socio-economical disadvantaged backgrounds: migrants, refugees, young people with linguistic adaptation and cultural inclusion difficulties etc. qualifications or poor school performance etc.